How to prevent resized featured images? Featured image sizes are mostly likely controlled by your theme, so I would look there. Maybe there is a theme setting for it. 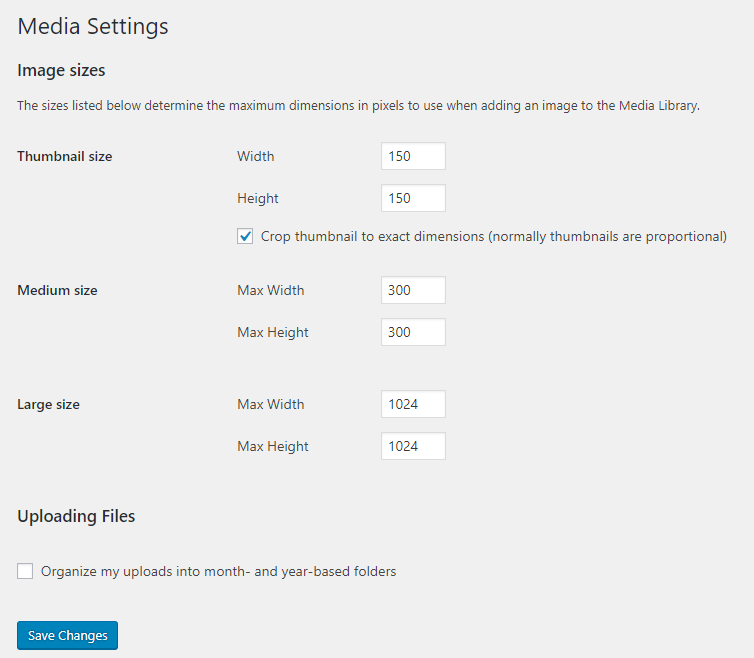 You can also check the following setting to see if it us using one of those sizes. You can change the featured image size by adding this code into your functions.php file. More info on set_post_thumbnail_size. Edit: Since you updated your question, here is an updated answer. How to crop images in a certain size only for a certain page? How do I get resized thumbnails? Orientation of featured image in post? How do I set a specific size for my image? Are WP images responsive by default?